Call of Duty: Black Ops 2 has had more DLC than perhaps any other game, ever. 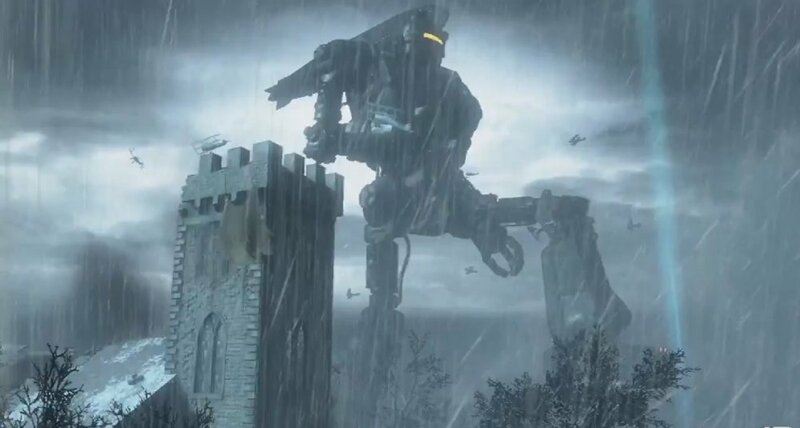 This fact has not stopped Activision from planning to release yet more DLC, in the form of Apocalypse. This new pack will contain 4 multiplayer maps (2 new and 2 re-imaginings), but we at Co-Optimus are more interested in the Origins Zombie Experience that claims to be "wildly creative". 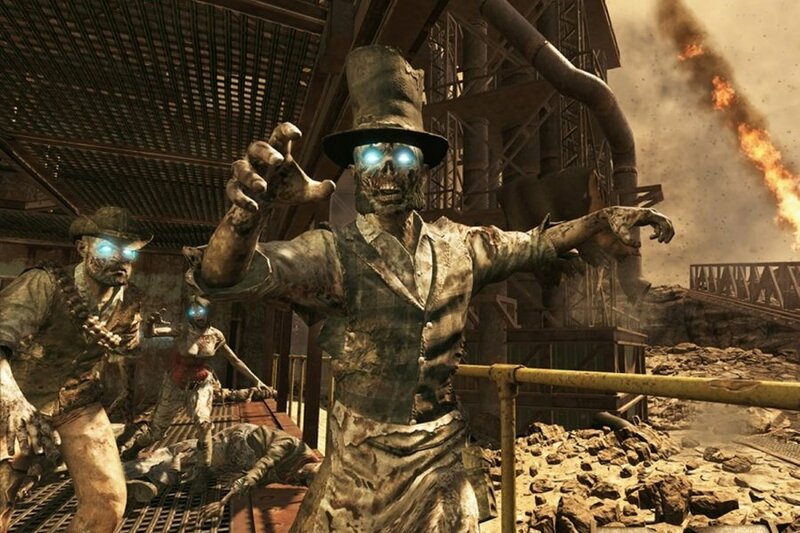 Apocalypse also reveals Origins, the most horrifying and imaginative Zombies experience to date. Players will be deployed to Dieselpunk-stylized World War I-era France where they will encounter the return of the four original heroes from the very first Zombies map, Tank, Nikolai, Takeo, and Rictofen, as well as hordes of zombies that have overrun trenches and fields, as well as the ruins of a mysterious and ancient location.